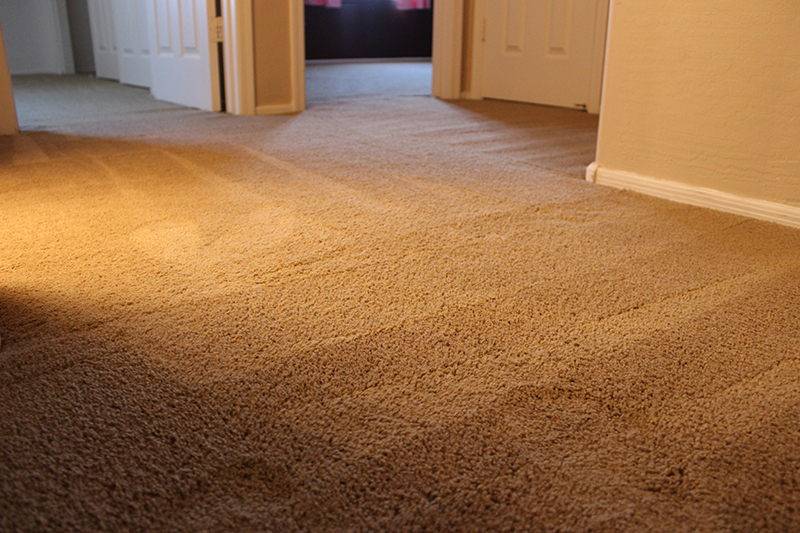 Carpet Repair & Cleaning Calgary | Don't Replace it Repair it! 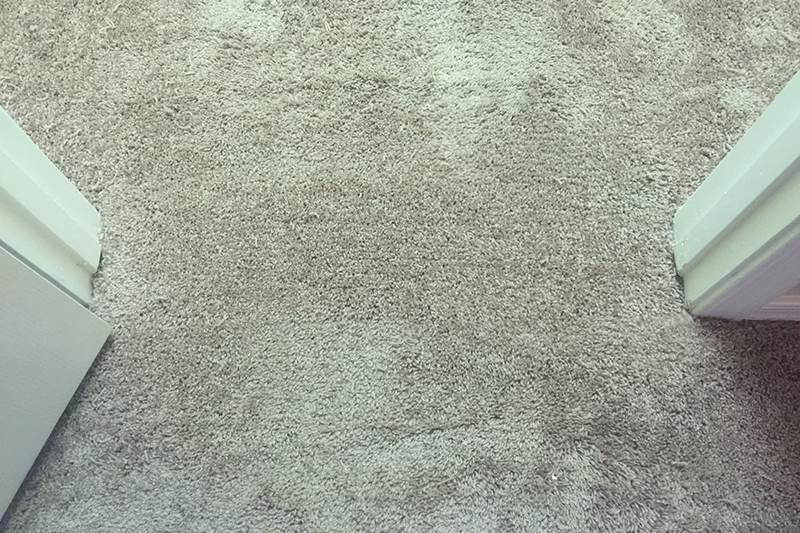 While Berber carpet has a reputation for being durable, it can get snagged on sharp objects such as a pet’s claw or a high heel. This is the type of damage that we repair every single day. 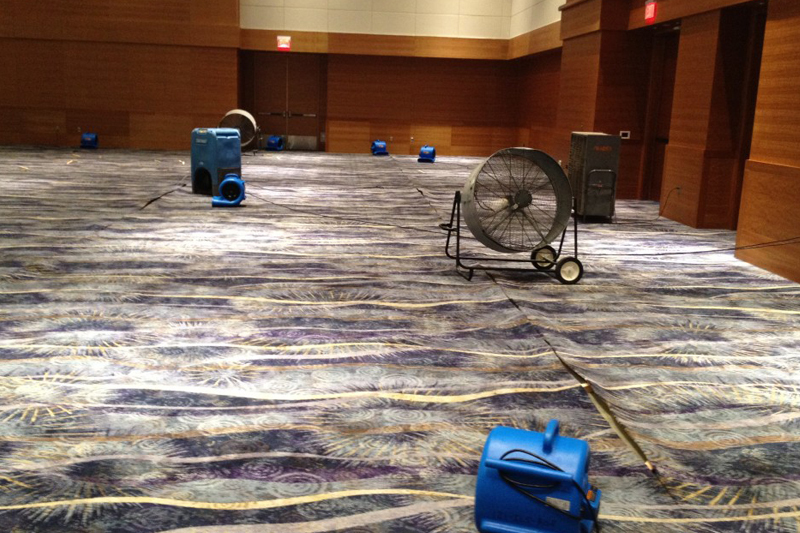 Water damage is two words that no property owner ever wants to hear. 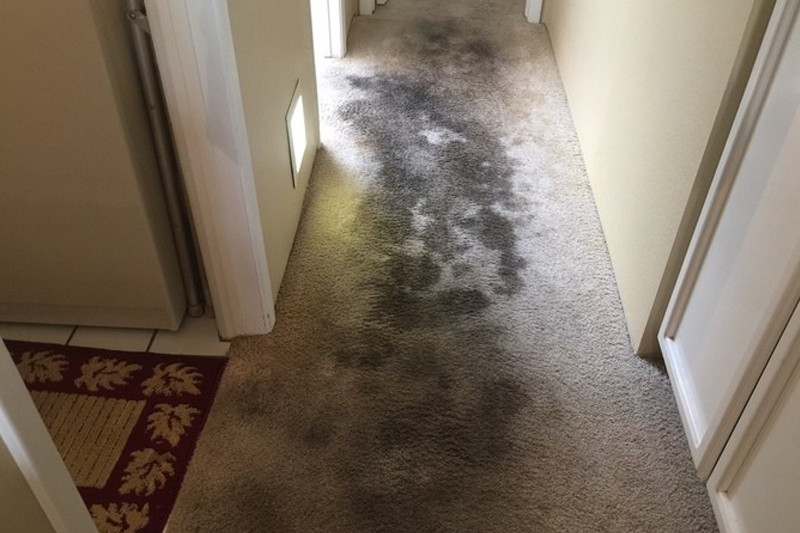 Water will completely destroy your carpet if it’s not removed in a timely fashion. My carpet had a wine stain that would not go away. 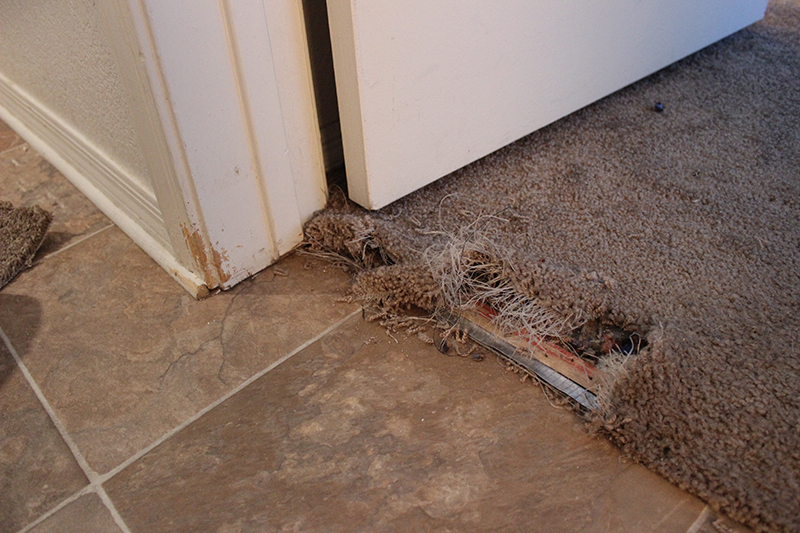 I thought I was stuck with it until I found Calgary Carpet Repair & Cleaning. I called and was able to make an appointment that fit into my busy schedule. The carpet cleaning technician that came to my house was on time and very friendly. He knew exactly how to remove the stain from my carpet! 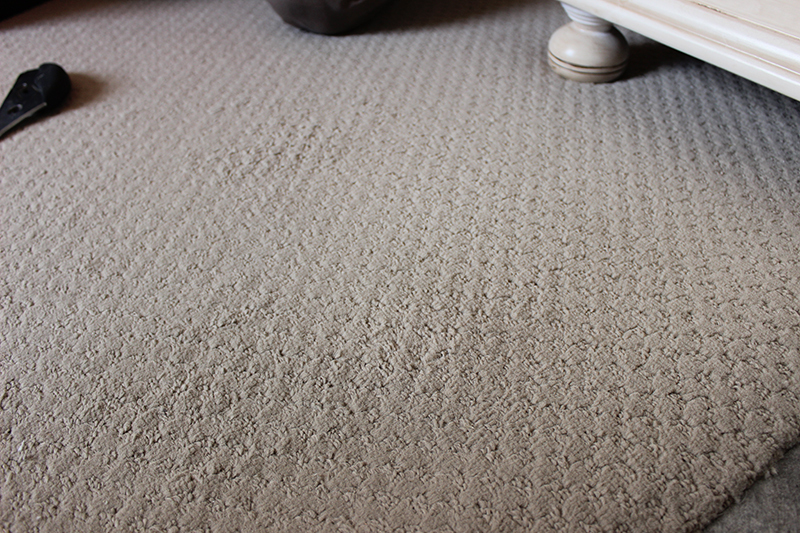 I will be using Calgary Carpet Repair & Cleaning for all of my future carpet cleaning needs! 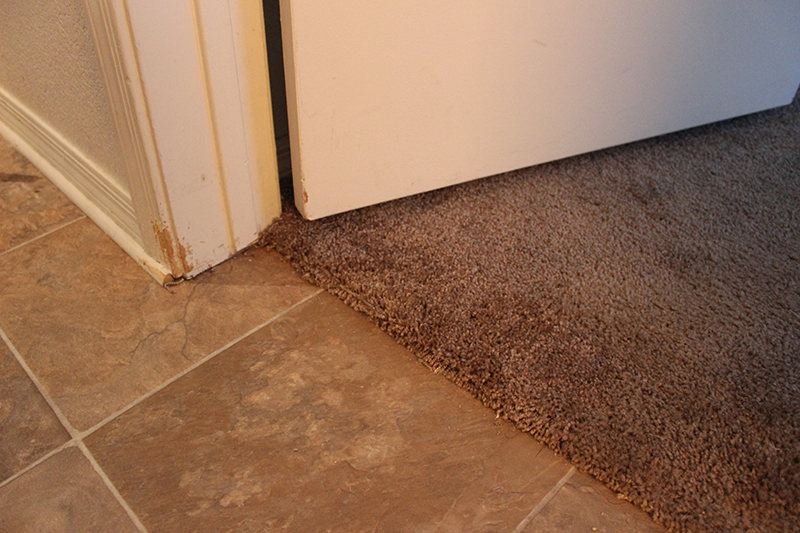 My black lab ripped a hole in my carpet last week and I was devastated. I thought I would have to replace my carpet. 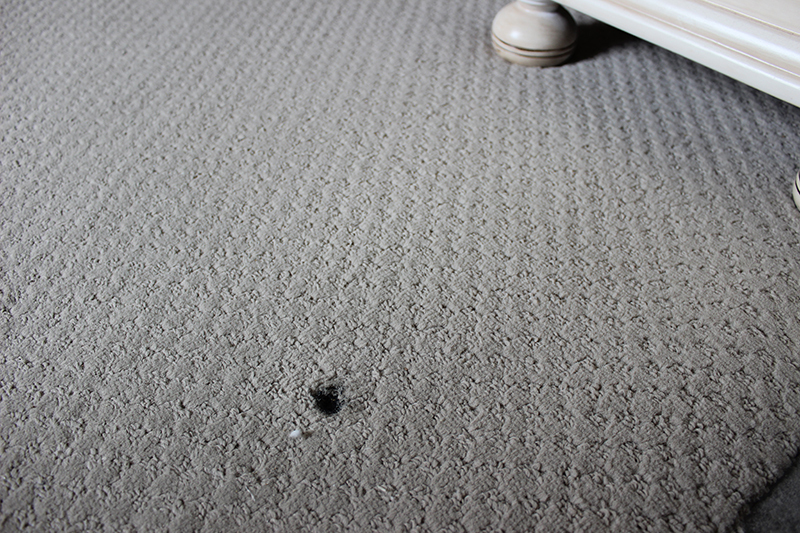 I am so glad that I called Calgary Carpet Repair & Cleaning! They were able to repair the damage and save me from making an expensive mistake! The quality of the repair is incredible. Two thumbs up! Who says good help is hard to find? Not when you call Calgary Carpet Repair & Cleaning! They saved my carpet! My carpet was buckling and wrinkling for unknown reasons. 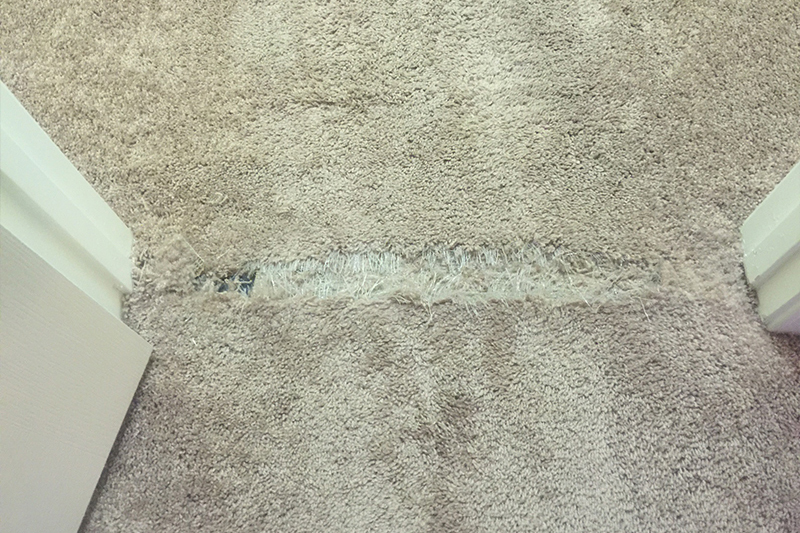 I called Calgary Carpet Repair & Cleaning and explained what was going on. They told me that my carpet needed to be re-stretched. 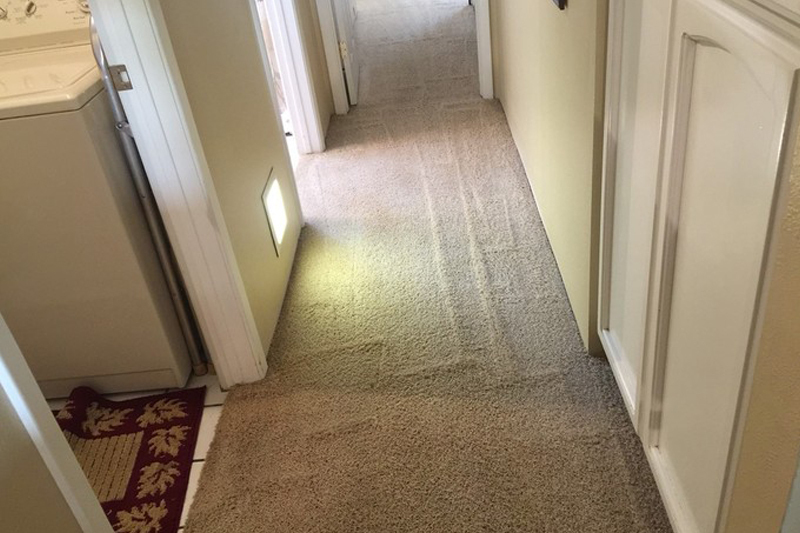 They arrived at my home the very next day and repaired my carpet. Looks as good as new! Very happy with the results! 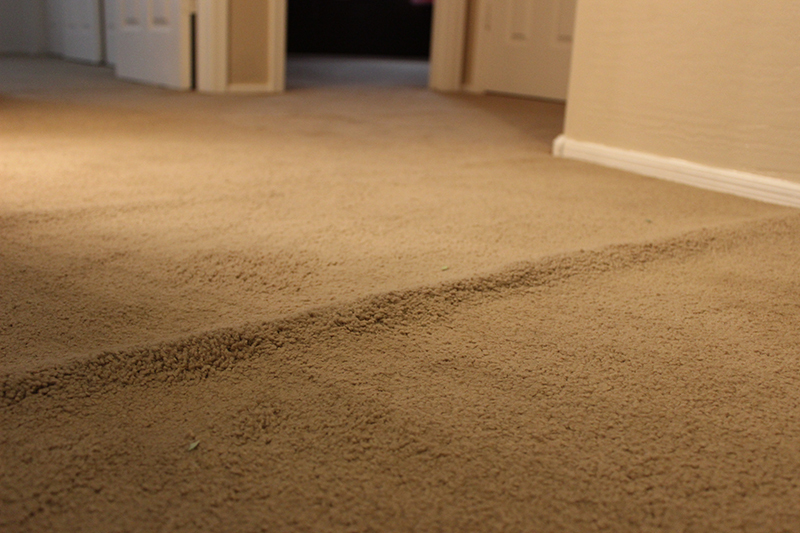 I highly recommend Calgary Carpet Repair & Cleaning! !